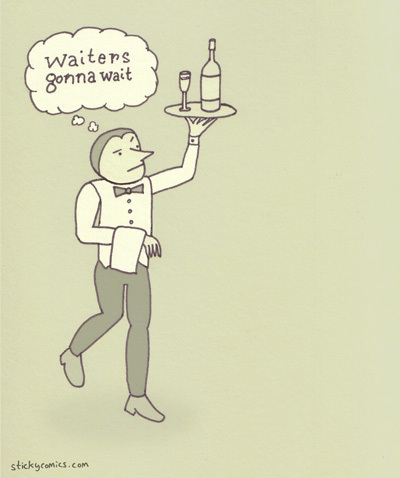 Waiters gonna wait. And we all know what haters gonna do. This idea was inspired in conversation with my favorite haikuist ever. Haters gonna… be a broken link.